The Amarock is a very useful work vehicle but can also be a good family wagon, with the twin cab offering plenty of space for passengers, the standard vehicle is good but there is always some room for improvement. 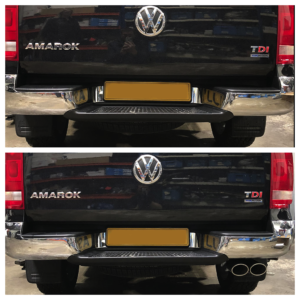 We fitted a Milltek exhaust to this one with the optional twin exit pipes that look really good. 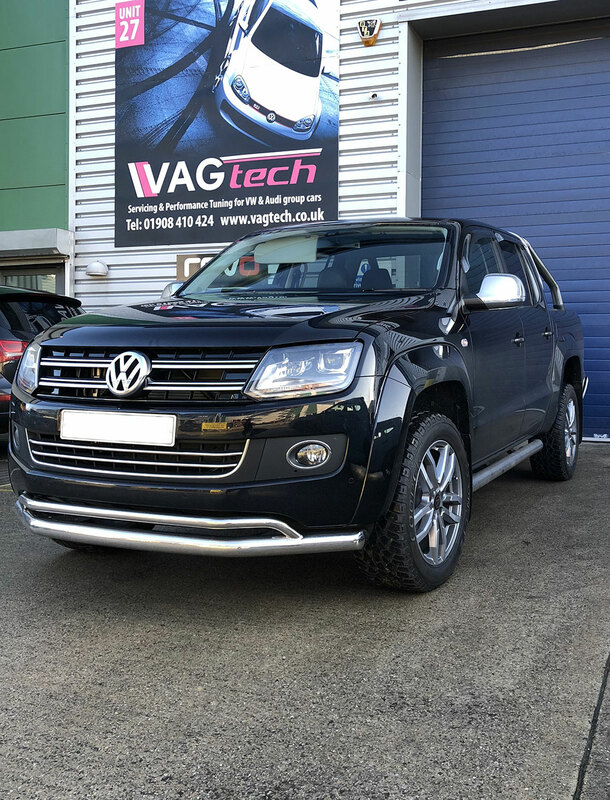 Stage 1 Revo software was also installed to boost the power and torque, which is a welcome addition on this heavy vehicle.